This 2009 Chevrolet Silverado came in with the complaint that the a/c was blowing out hot air on the driver’s side of the dash.The vent temperature was 140°F and the outside air temperature was 97°F in August in sunny South Carolina. I told the customer that I would not be able to get to it until the next day. He said “Okay” and tossed me the keys. “I can’t drive it like that, call me when it is fixed”. 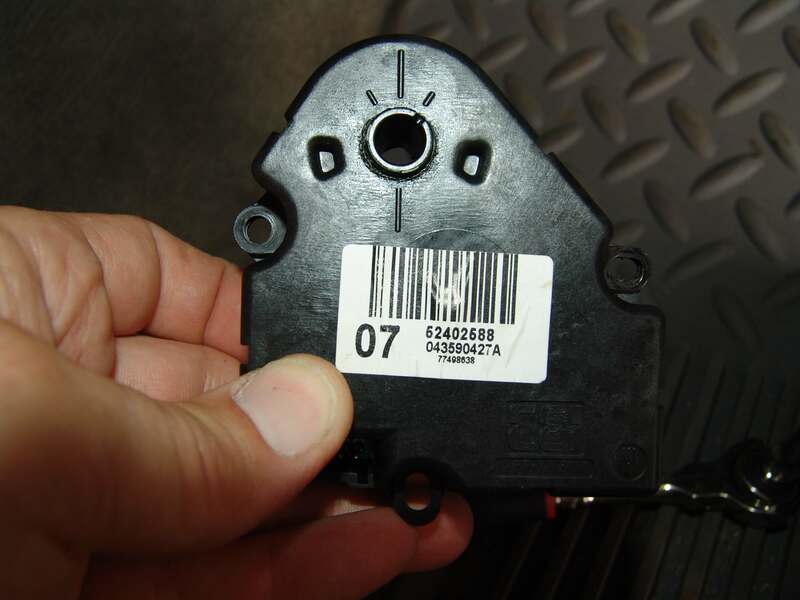 The next morning I start of the diagnosis and found a code B0413 stored for a faulty with the driver’s side temperature door actuator. No big surprise here. 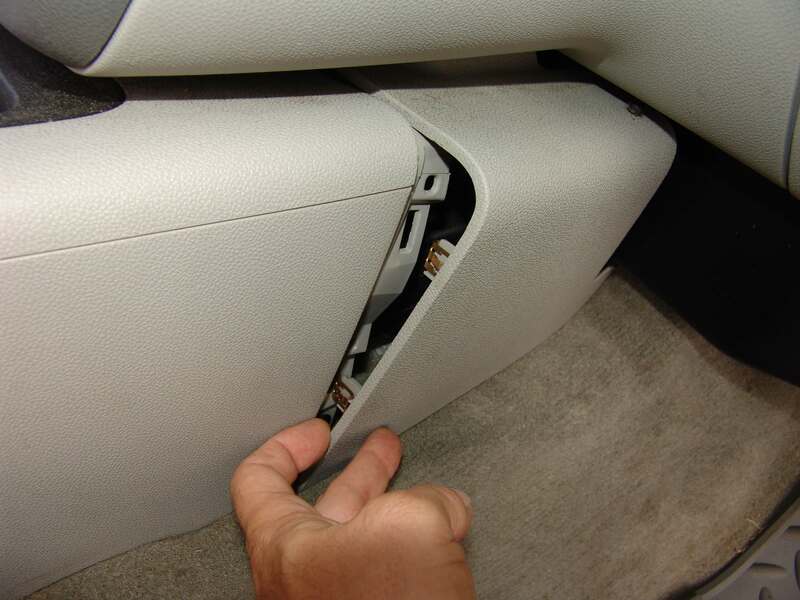 The replacement of the actuator is made easier than in past models with the redesign of the center console. Now there is a panel that will unclip and can be moved out of the way. Having more room in this area makes removing the 3rd screw that holds the hush panel in place much easier. I used a 7 mm deep well socket on a 1/4″ ratchet with a flex head. 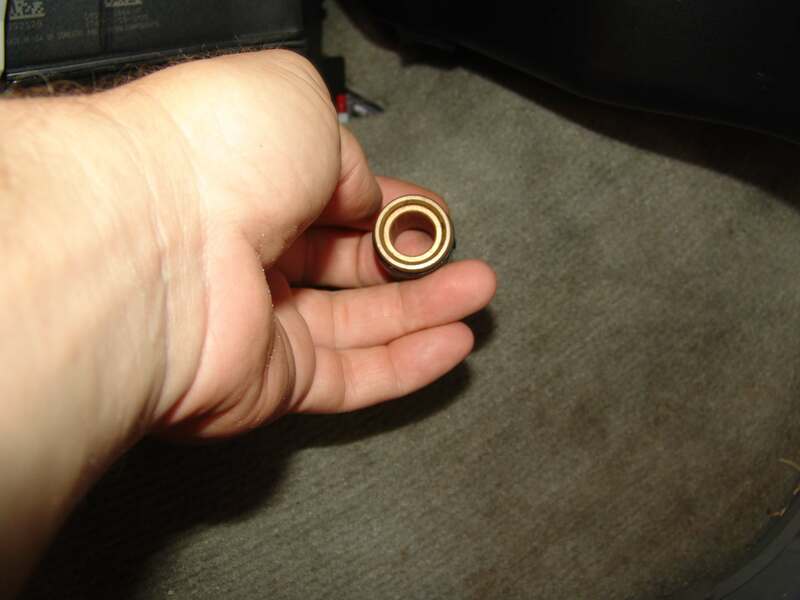 I have a couple of bushings that I keep together and slide up into the recessed hole for the screw. 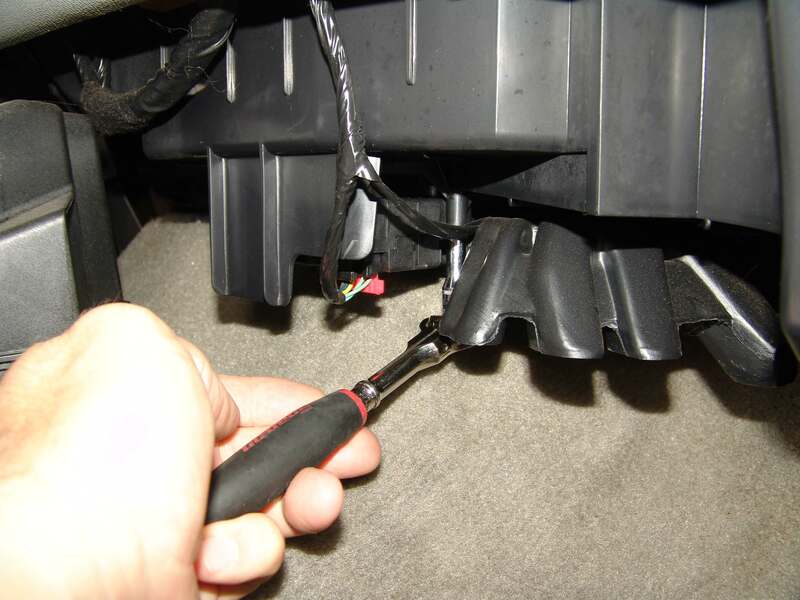 It makes placing the socket on the screw head much easier for both removal and re installation of the screw. Replacing the actuator is pretty cut and dry. One harness connector with a thumb latch securing it to the actuator and two 5.5 mm headed screws attaching it to the HVAC case. I used a medium length 5.5 mm socket and the same 1/4″ drive flex head ratchet. The old actuator. The replacement part can be found here. I have been working with a new scan tool for me, the Autel MaxiSys Pro and it has one step in the recalibration procedure that I really like. After entering the HVAC system the “Special Function” button is available. 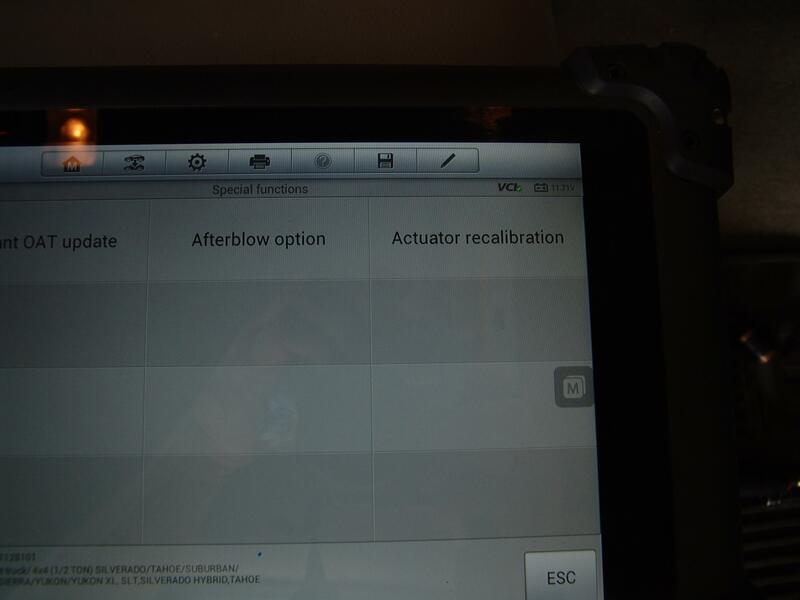 Within the “Special Function” section “Actuator Recalibration” is available. 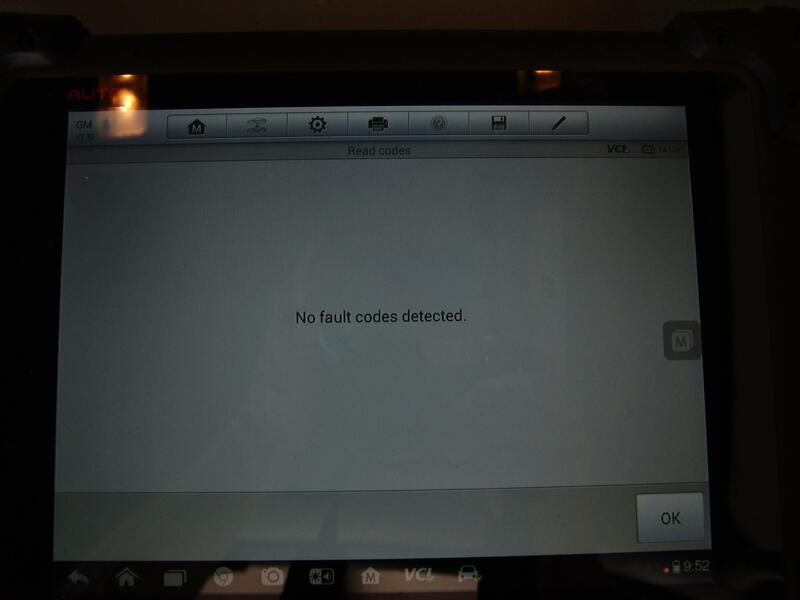 This is normal for most professional grade scan tools. As one proceeds through the routine, instructions are given and command buttons made available. 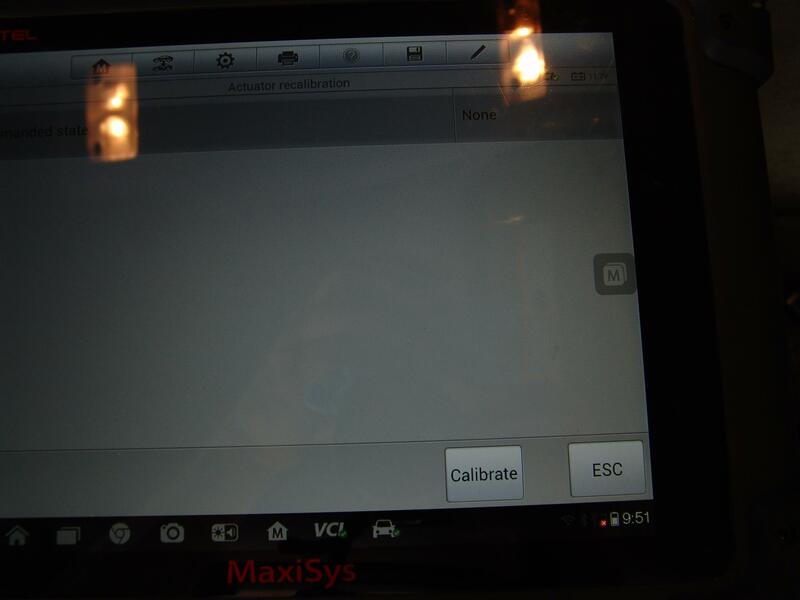 Down to the actual “Calibration” button. … to let you know that something is really going on and where in the procedure you are at. 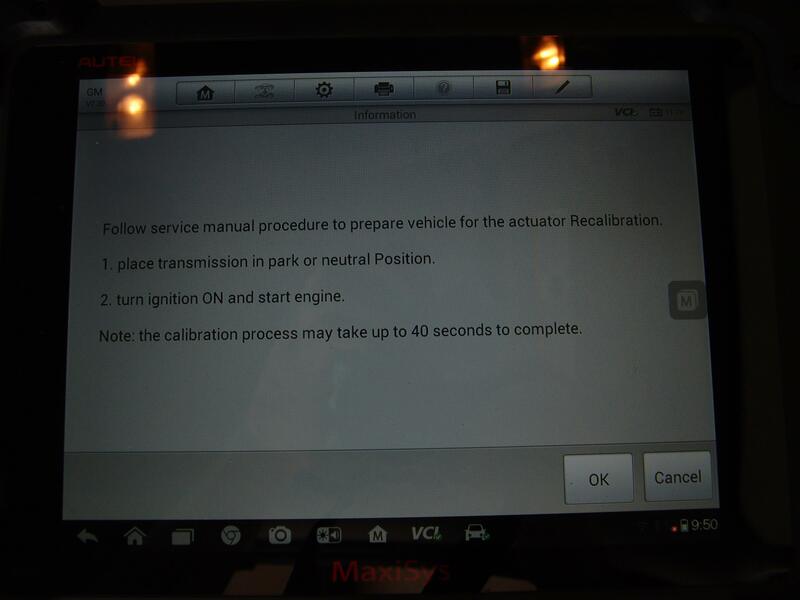 If you read one of the earlier screenshots it stated that the procedure could take up to 40 seconds which is standard for most post 2003 vehicles. During this time one hears the blower speed changing and the air flow directions moving about but always a little unsure of whether it is complete or not. Now with this tool there is no more guessing or looking at a clock. 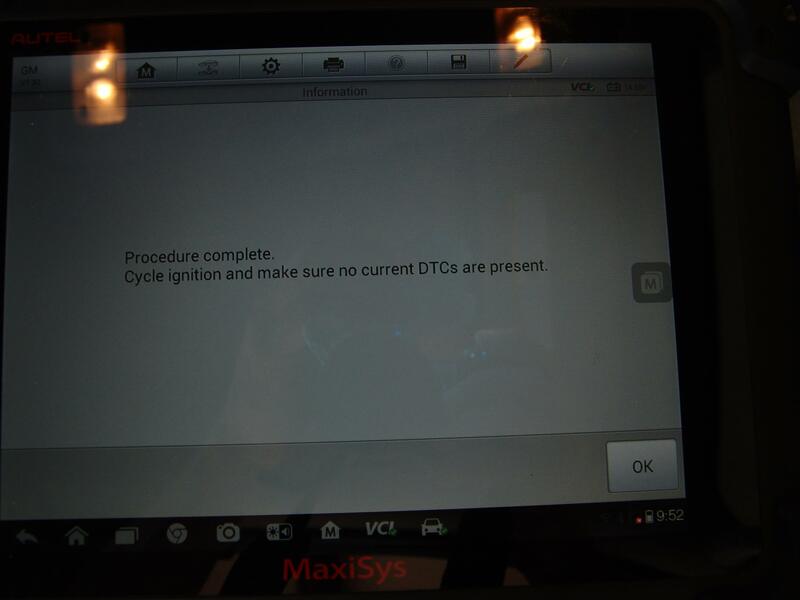 After following the last instructions to turn the ignition off and check for codes the system is clear of fault codes. 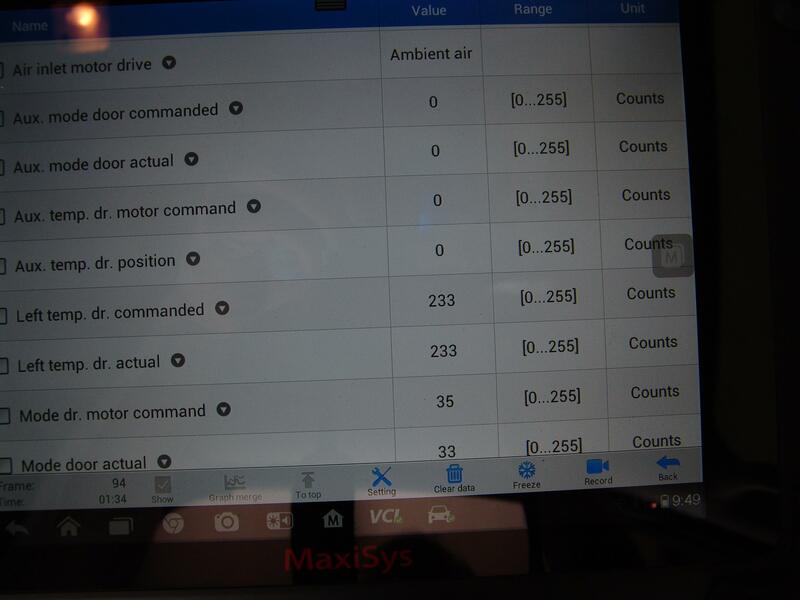 Looking at the data for the left temperature door you can see that the actual versus commanded counts are equal at 233 counts. I know it may be a minor thing but having that extra feature sure is nice. Other things that I like about this scan tool are increased programming functions in both software programming and settings within user programmable modules. I was able to disable the Global Window setting on a 2005 Ford Mustang GT. 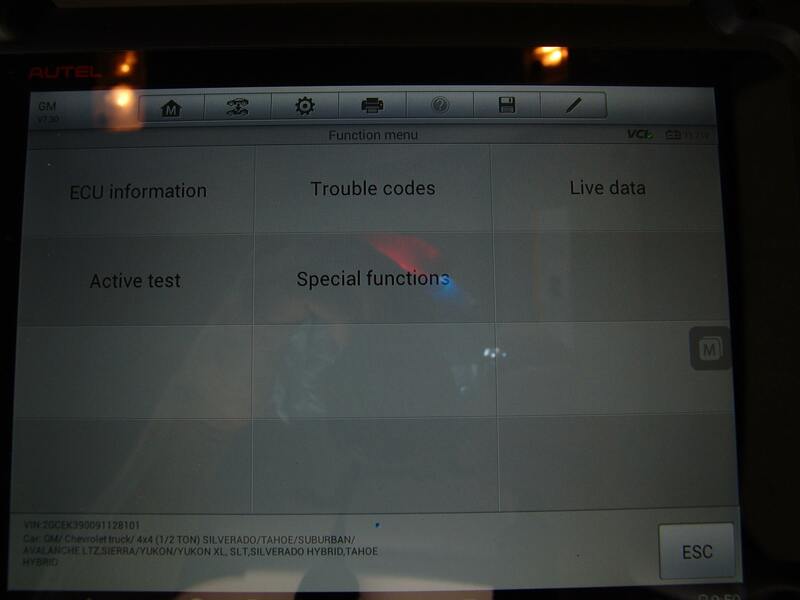 On top of that the scan tool operates on a fast Android platform in a convenient wireless tablet platform. I look forward to seeing what else this scan tool will allow me to do in the future. A big thanks to Matt and the rest of the team at Advance Auto Parts for making this tool available and affordable to a small shop such as mine. 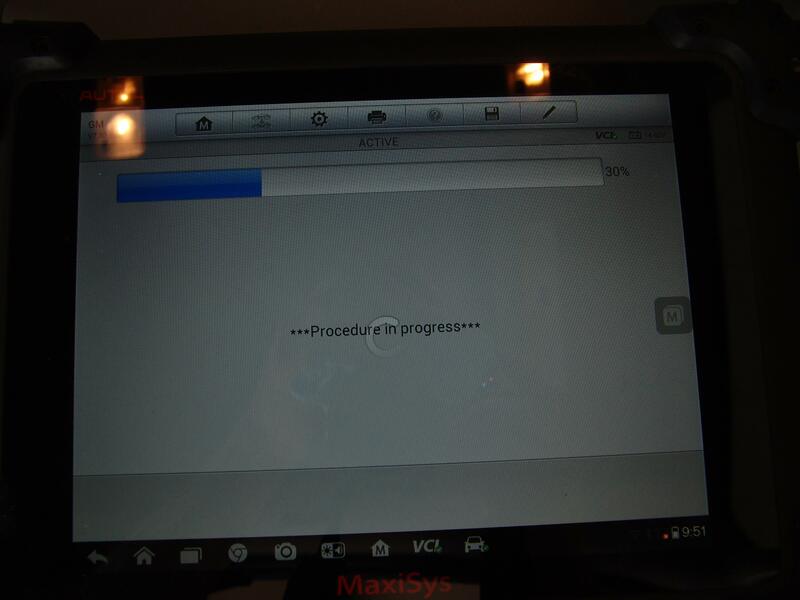 I look forward to being able to expand my testing abilities with this scan tool, the Autel MaxiSys Pro. After all my motto is to “stop guessing and start testing”. 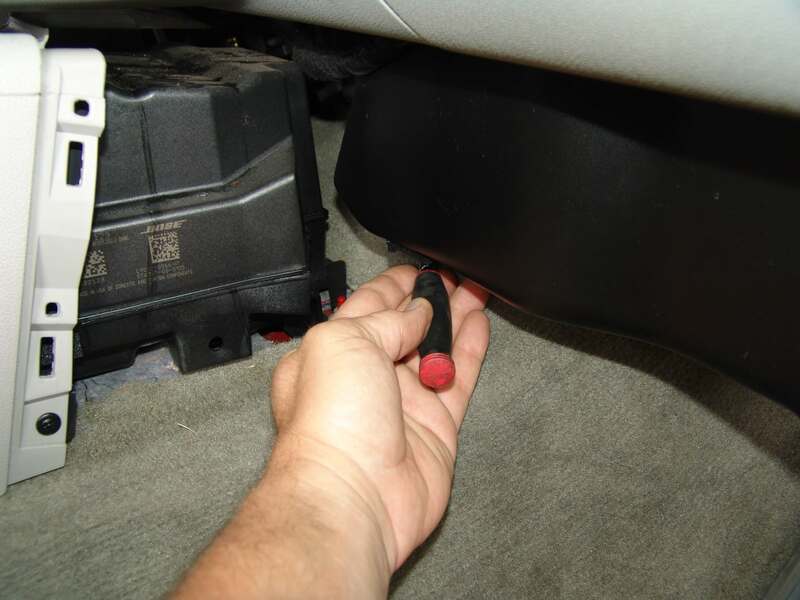 Previous Previous post: Why Does Your Battery Go Dead?